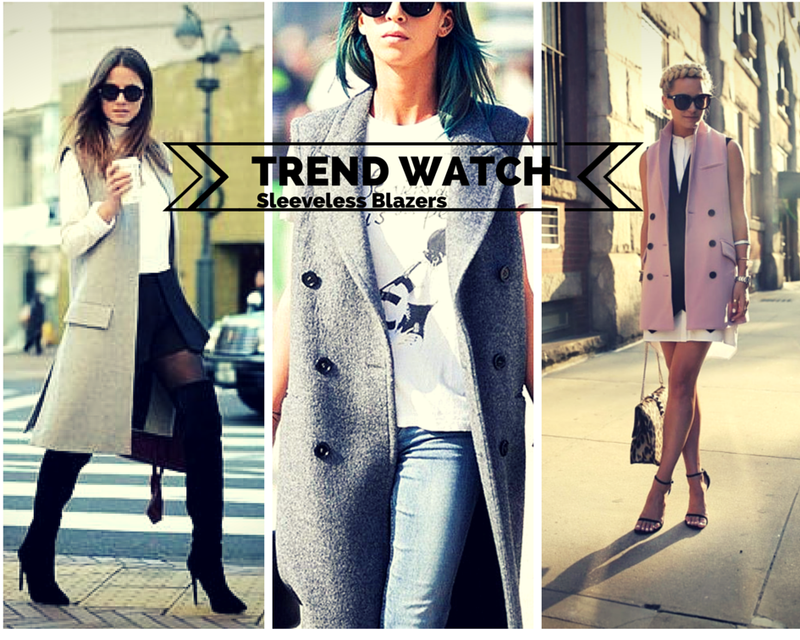 As per usual, I've been stalking Pinterest for street style, and one trend that has caught my attention is the sleeveless long-line blazer. 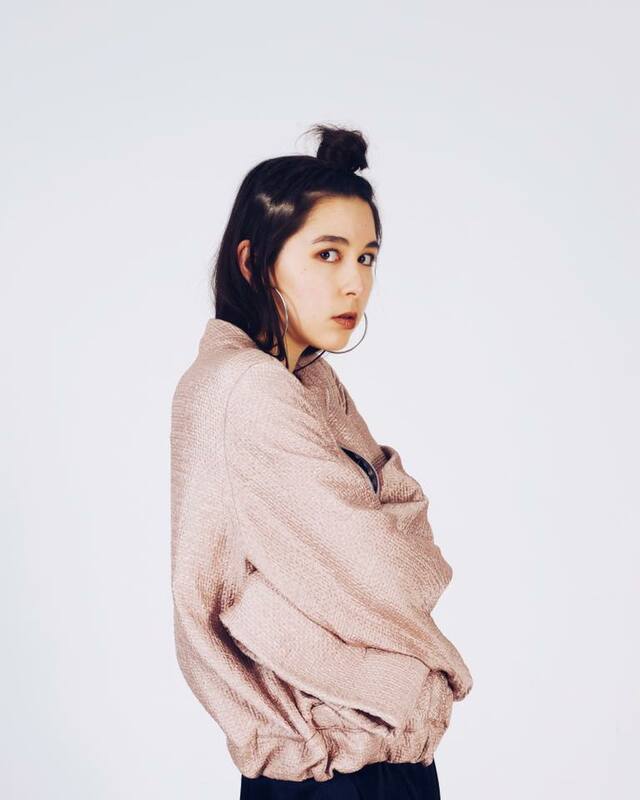 Surprisingly versatile, its the perfect transition piece for the move into warmer weather. For cooler days, I would pair it with a shirt or jumper to prevent blue arms. Or I'd throw it over a shift dress and heels for drinks in the summer. Alternatively, it can be dressed down by wearing it over the classic jeans-and-a-T-shirt. 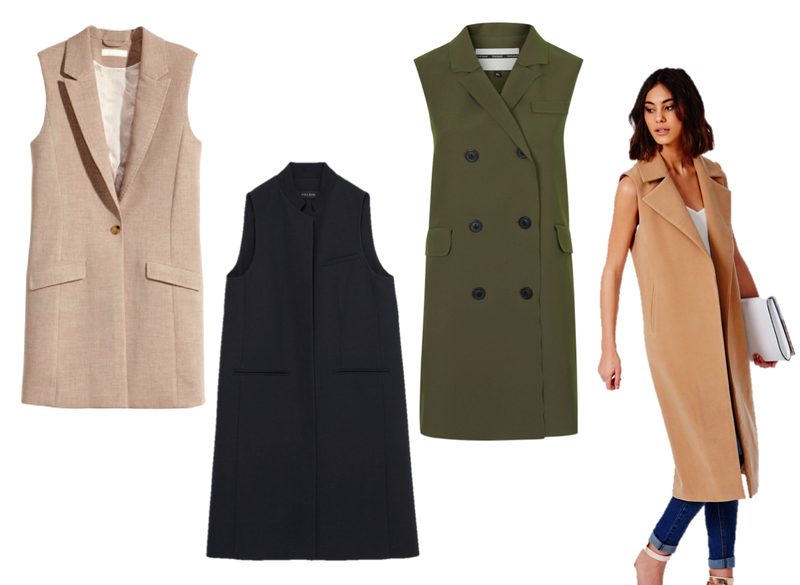 I've scoured the shops to come up with the best selection of sleeveless jackets from the high street. One of these pieces will work its way into my spring wardrobe. The question is: khaki or camel?